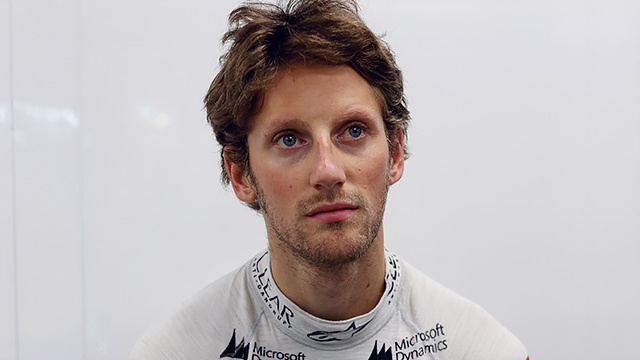 It’s been no secret that Lotus have struggled to get the most out of the new style F1 cars, particularly in terms of power units, and the frustration is starting to tell - especially for driver Romain Grosjean. After qualifying in Singapore saw him down and out in 16th, with teammate Pastor Maldonado not progressing out of the first session, the Frenchman hit out at the engine, quite vociferously over team radio. Kimi Räikkönen suffered a power unit failure in the final qualifying session, which was a software problem that is hopefully easily fixed. Ferrari were enjoying their best qualifying to date, but had to settle for the mid-top ten results as usual. Lewis Hamilton picked up pole position, with Nico Rosberg behind him by only seven thousandths of a second.